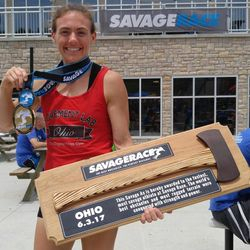 -Raced in 18 states and 3 countries. 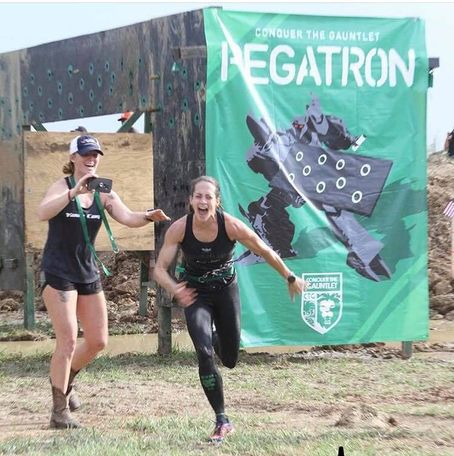 Why is CTG your favorite race? 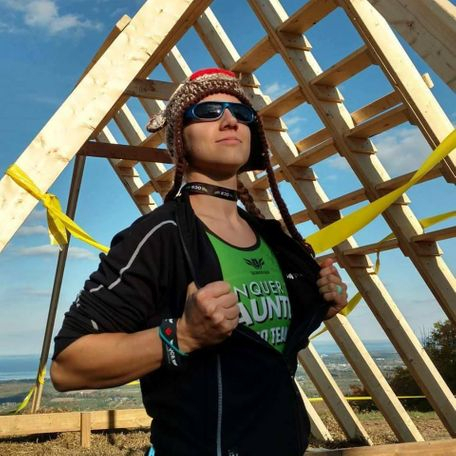 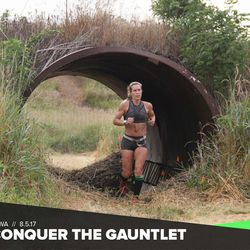 Conquer the Gauntlet is my favorite race series because it really makes you be good at obstacles. 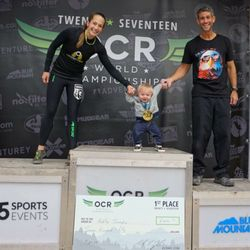 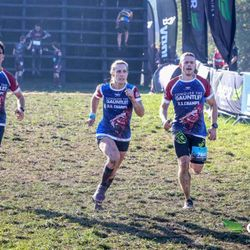 It is one of the few OCR series that you don't have to be the fastest to win, this makes it a true OBSTACLE race in my opinion. 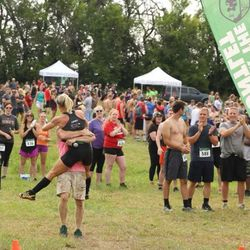 The comradery and sportsmanship is like no other when at a CTG event. I found my love for Conquer the Gauntlet when I was questioning if I wanted to continue racing. 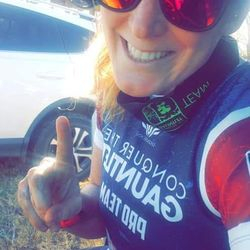 Meeting the CTG family and team rejuvenated my love and passion for the sport. 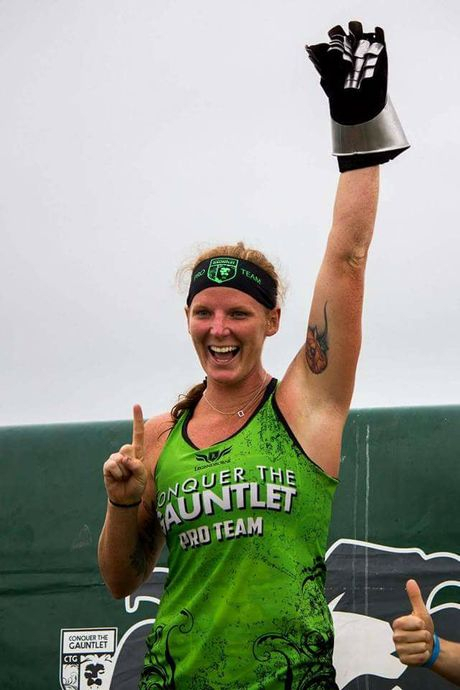 -Pregnant during her first CTG win. 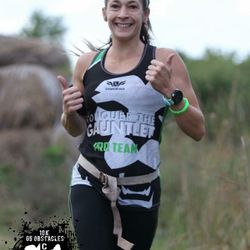 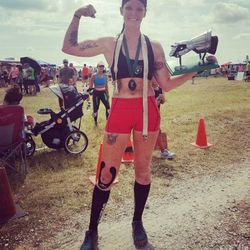 Conquer the Gauntlet quickly became my favorite race series when I realized the amount of support given by other athletes. 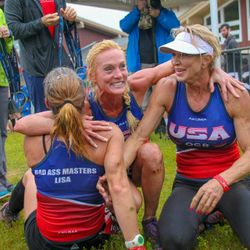 While the races can get very competitive, everyone wants each other to succeed and reach their goals. 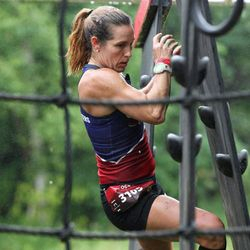 I wouldn’t be able to maintain my level of motivation if it wasn’t for the other athletes. 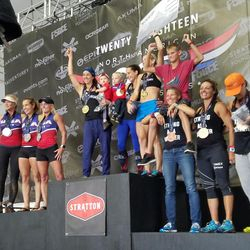 Races sort of become a reunion and celebration of our training efforts and a place where we can all share similar stories of our racing/training adventures. 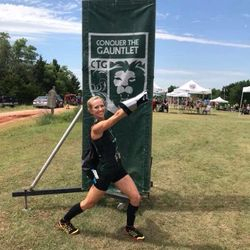 CTG is my favorite race series for all that it stands for! 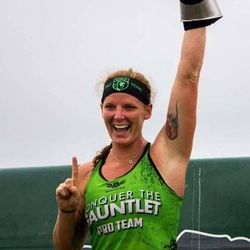 You cannot find another series that has such an amazing family feel! 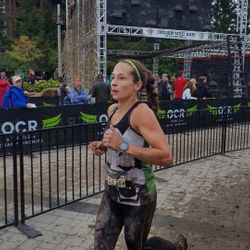 I love crossing the finish line and getting a medal from the race owner, hearing the encouragement from so many people on the course because that is what this race encourages (supporting each other!). 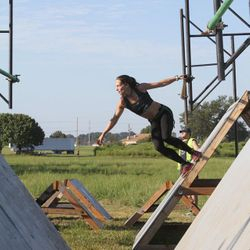 The other reason that CTG is so awesome is the obstacle difficulty! 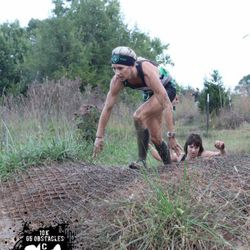 I love being challenged and I feel that CTG is the best race to do that for me! 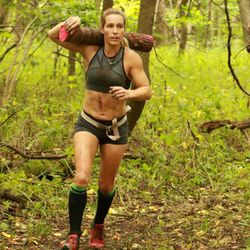 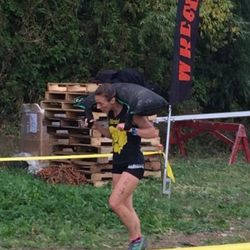 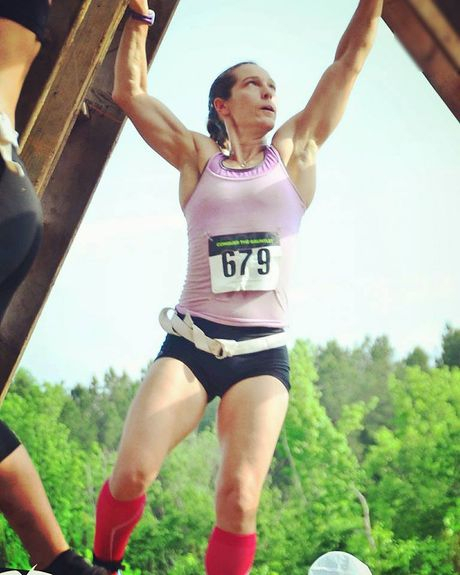 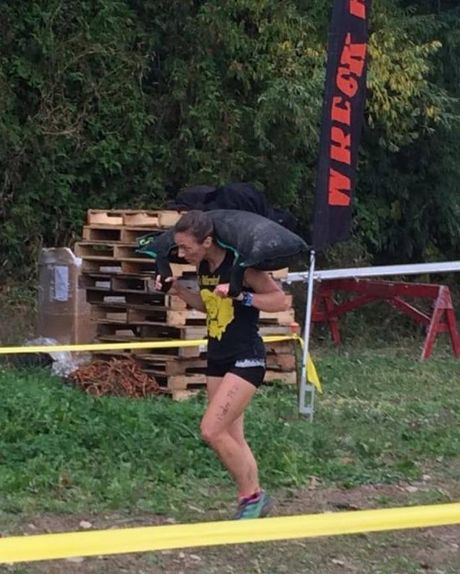 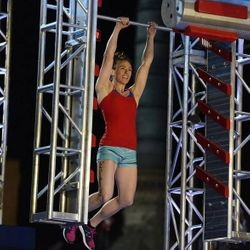 This race combines upper body challenges as well as carries and balance! 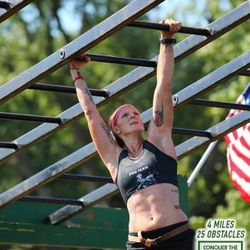 No other race series is doing that! 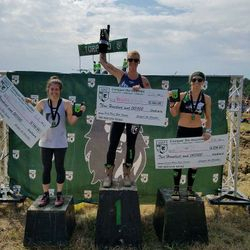 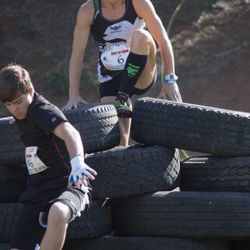 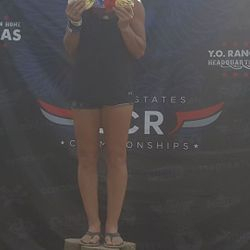 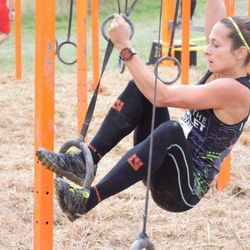 CTG has the best obstacles and obstacle density in its races that truly tests its competitors in obstacle technique and strength in addition to speed. 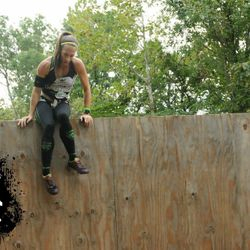 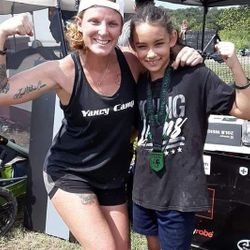 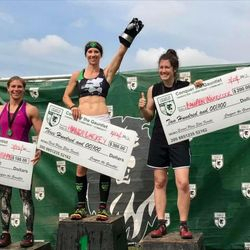 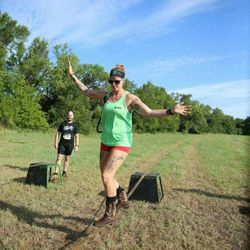 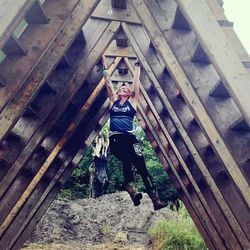 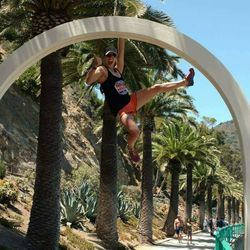 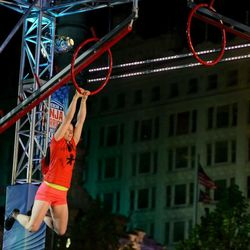 This is unlike the vast majority of other obstacle course races that are closer to a cross country race or a heavy carry race. 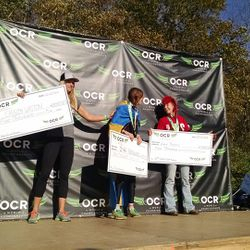 Not only that, but the people behind it are the best; the nicest people with good, honest intentions in hosting their races. 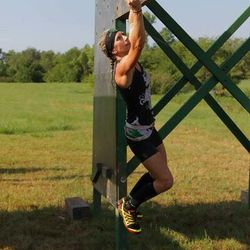 CTG is my favorite race series because it is the one that keeps me on my toes. 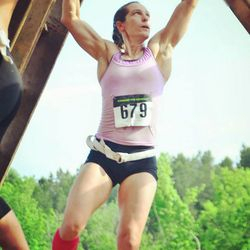 It is a race that keeps me striving to better my skill set so that I can keep my belt. 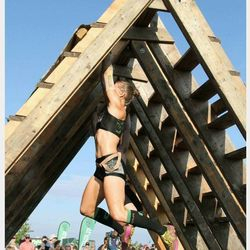 Running fast can only give me a time advantage until an obstacle gets in the way. 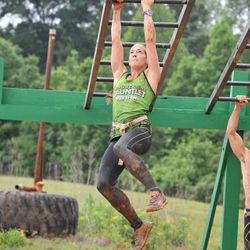 As fun as it is to win, its way more fun to win when you really have to earn it. 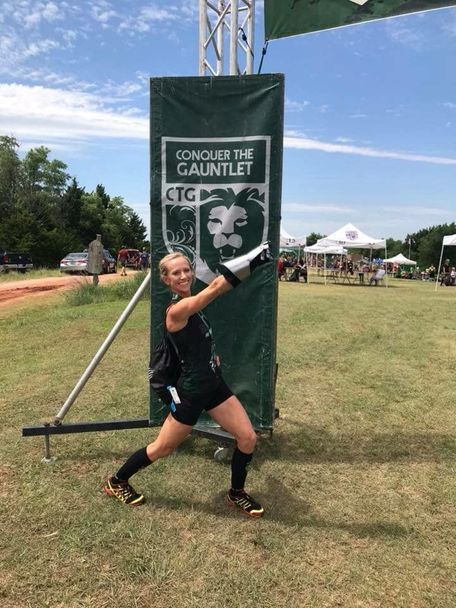 CTG gives me that feeling every time I step on the course.